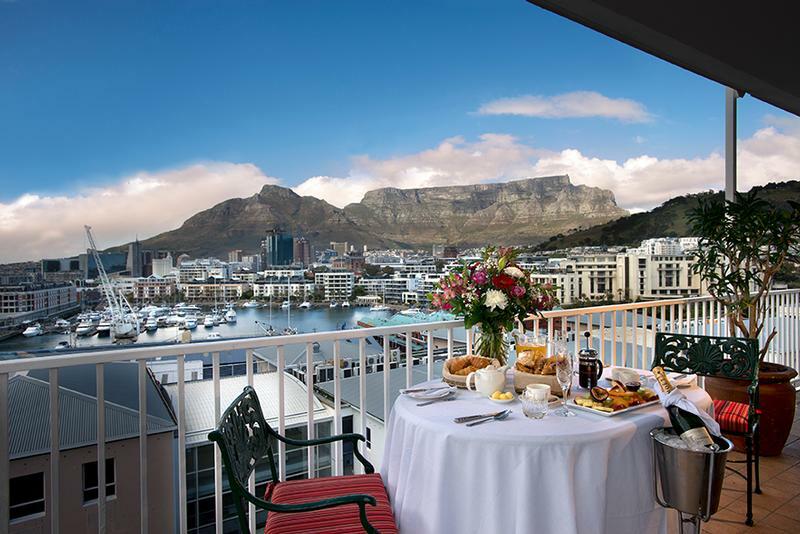 The Commodore Hotel: An exclusive hotel with exceptional views of Cape Town. 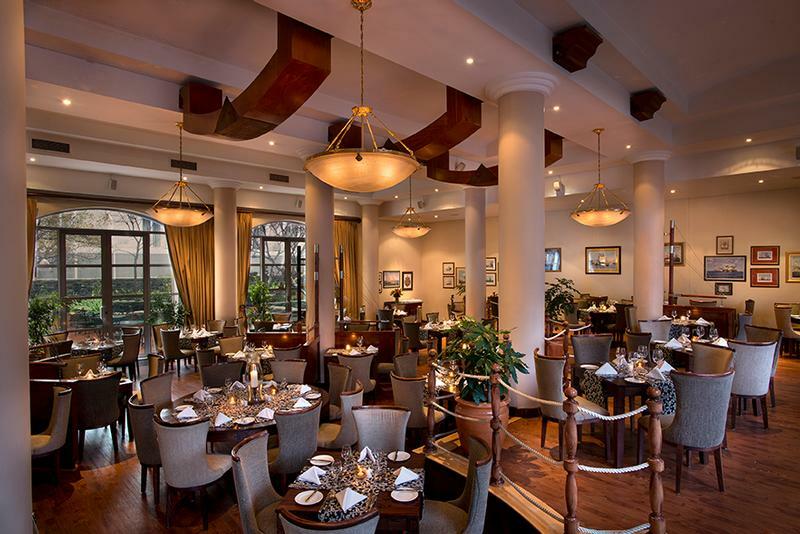 The Commodore Hotel lies where Table Mountain and the sea meet. 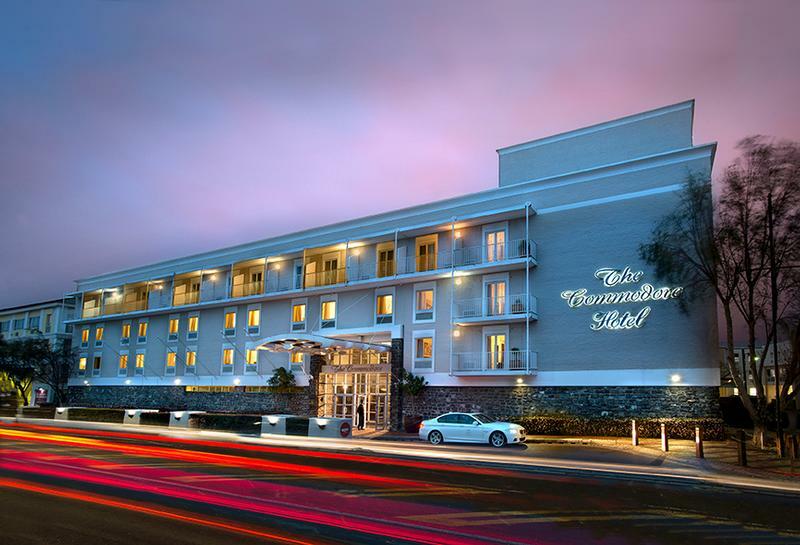 Overlooking the Victoria and Alfred Waterfront, with views of Table Mountain, Robben Island, the Harbour and the Atlantic Ocean, is the luxury accommodation of The Commodore Hotel. 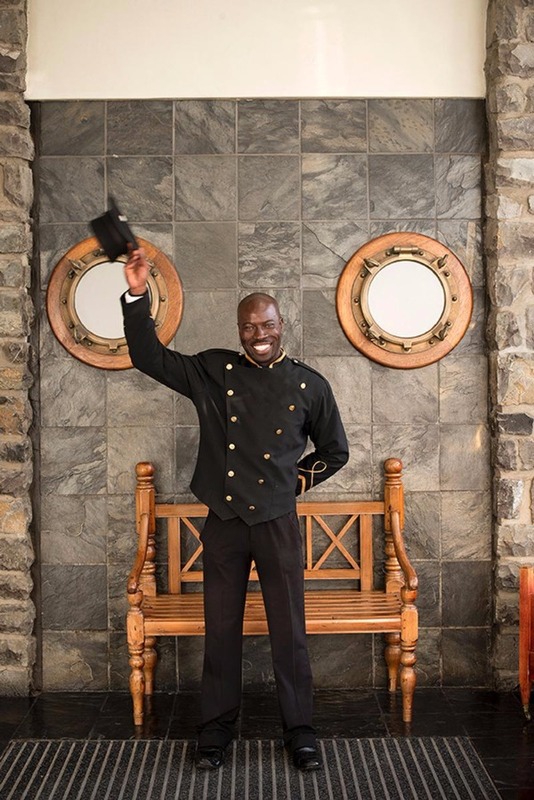 The Commodore Hotel is Legacy’s flagship hotel in Cape Town, epitomising stylish living, quality service and a tranquil setting that have ensured our guests, whether businessmen or tourists, return year after year. 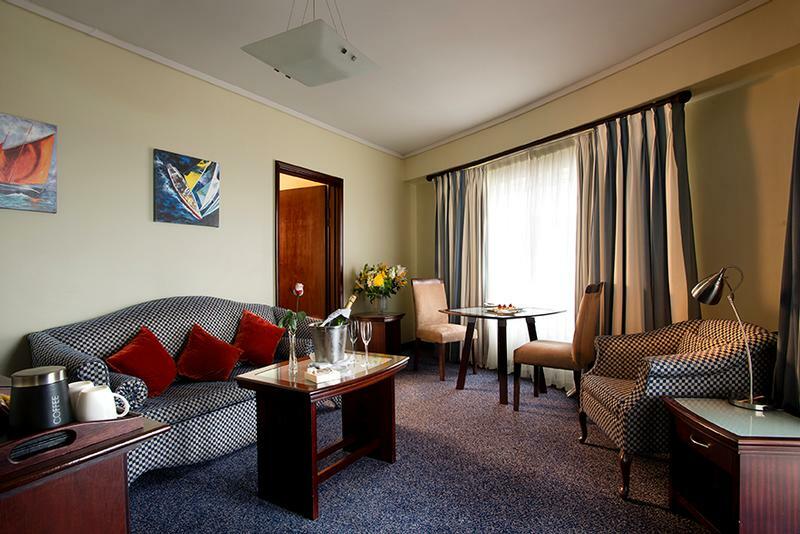 The hotel has 198 elegantly furnished superior rooms, 27 business-class rooms, 10 first-class suites and 1 imperial suite. 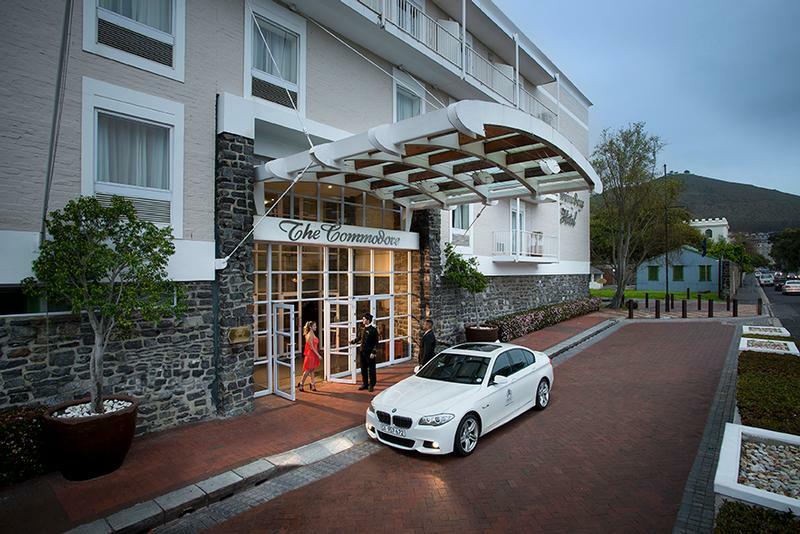 Comfort, quality and luxury are assured at all times. 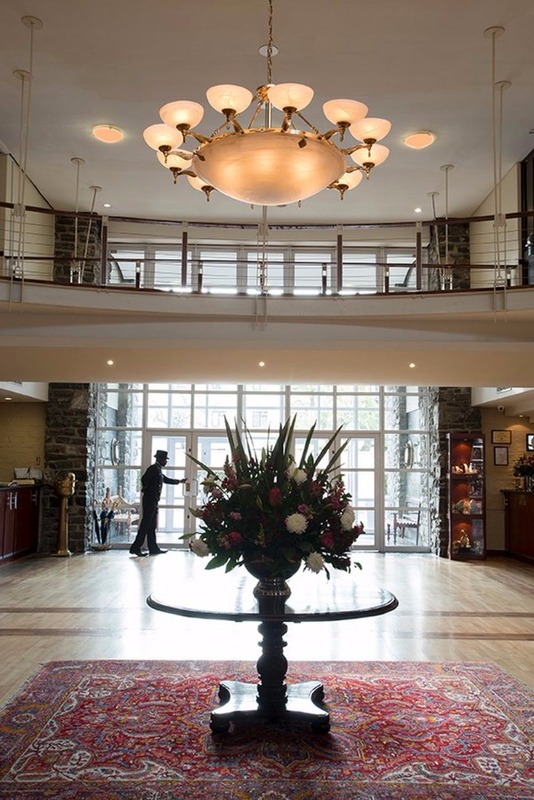 The Clipper Restaurant offers superb dining in a tranquil setting, from a mouth-watering buffet breakfast to a diverse à la carte menu and decadent desserts! Guests are able to enjoy a refreshing swim in the pool or work out in the hotel’s gymnasium before relaxing in the steam room. Full payment is required 30 days prior to arrival For bookings made within 30 days of travel, full payment is required 30 days prior to arrival We have the right to request deposits or full payment in advance in the case of large groups, long stays, peak periods or high occupancy Cancellation Charges Any prepayment will only be refunded subject to the reservation being cancelled 14 days prior to arrival (please note that this policy does not apply in the case of large groups, long stays, peak periods or high occupancy. During such periods please enquire regarding the applicable cancellation policy) Cancellations within 7 days prior to arrival and no shows will be charged at the rate of 80% of the full value. Refunds, if agreed, are subject to a 10% administration fee. 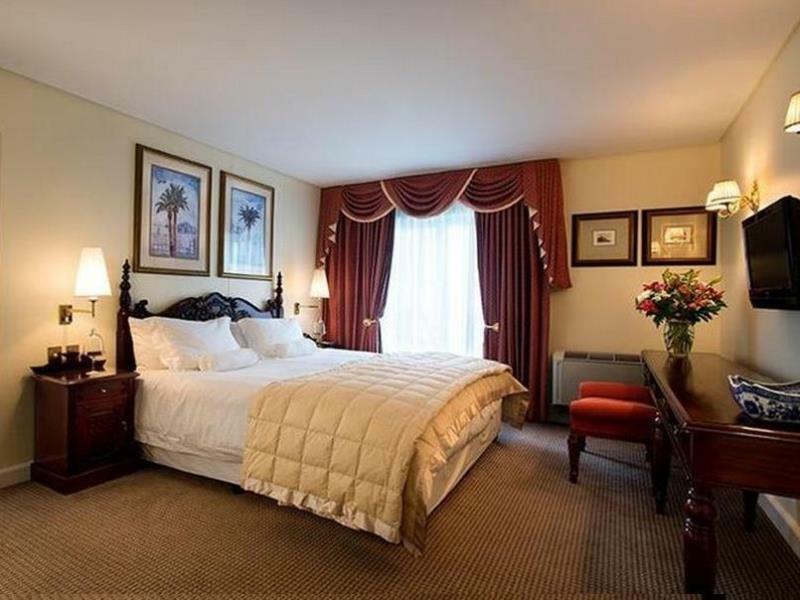 • Rates quoted per room per night single or double occupancy. 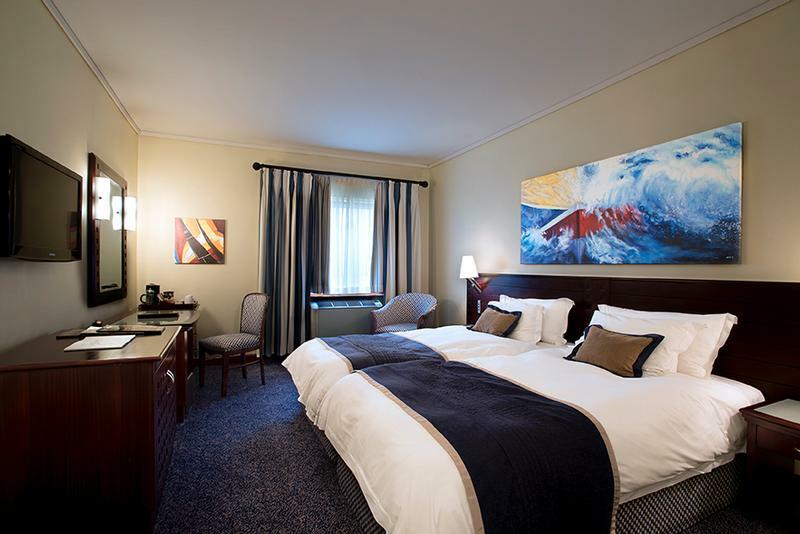 • Rooms will be kept until 19h00 on arrival date. 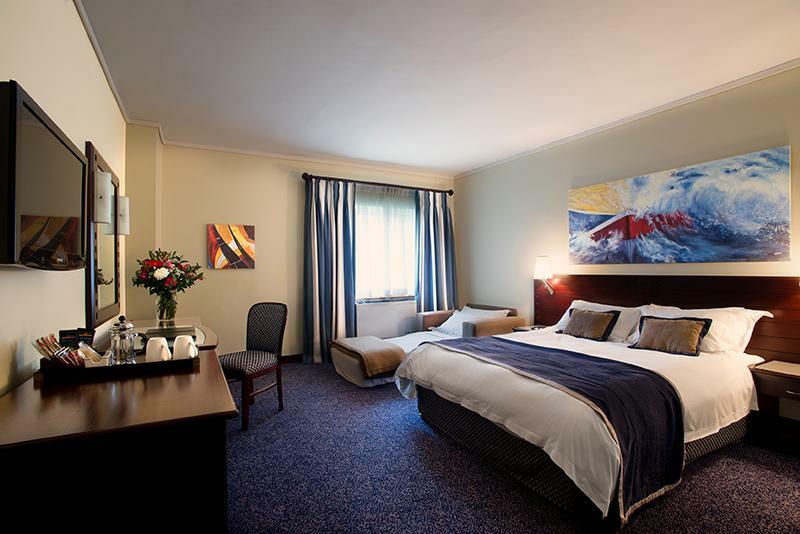 • If rooms are available, a late check-out can be arranged at a nominal charge. 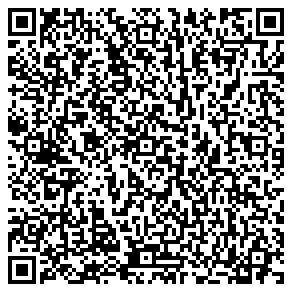 Rates are quoted per room per night. Rates include VAT breakfast Rates exclude a 1% tourism levy. With a choice of venues, various packages and options to choose from, you will be able to host any event at the Commodore. 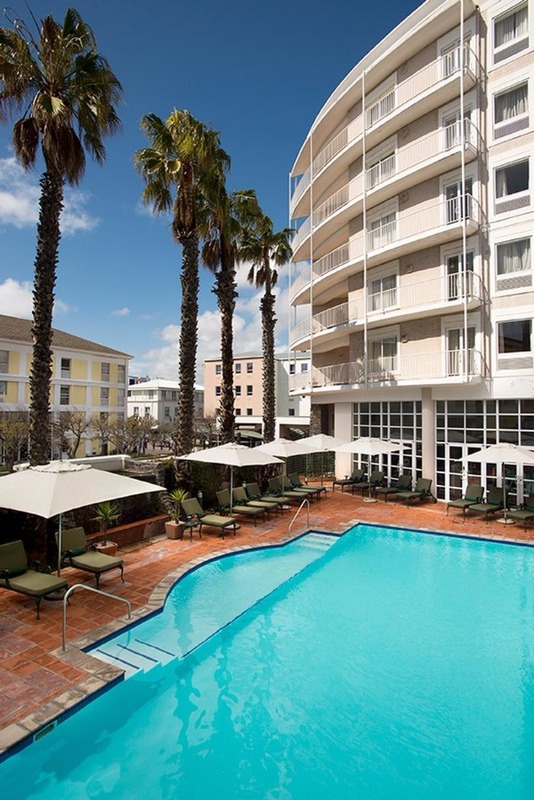 Our efficiency, superior location in the heart of Cape Town and the stunning views offer more than one could wish for. Our three venues offer all the facilities, packages and optional extras needed for a well-run event. 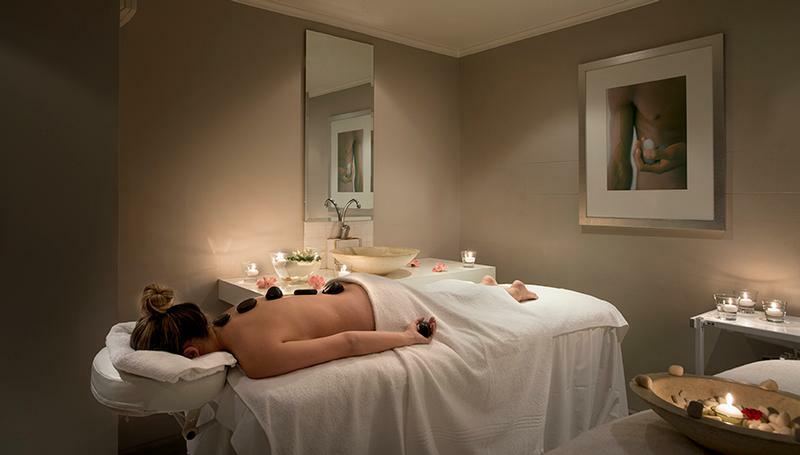 Casuarina Spa is a Premier Wellness Centre ideally located on the 1st floor of The Commodore Hotel at the Victoria & Alfred Waterfront. 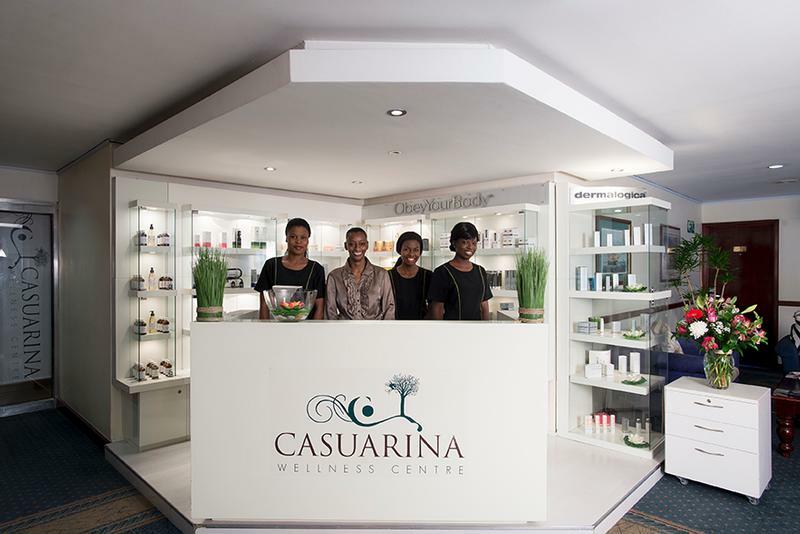 Casuarina Wellness Centre brings you unique experiences with the latest treatments: advanced spa facials, massages, body spa therapies… for mind, body and soul. 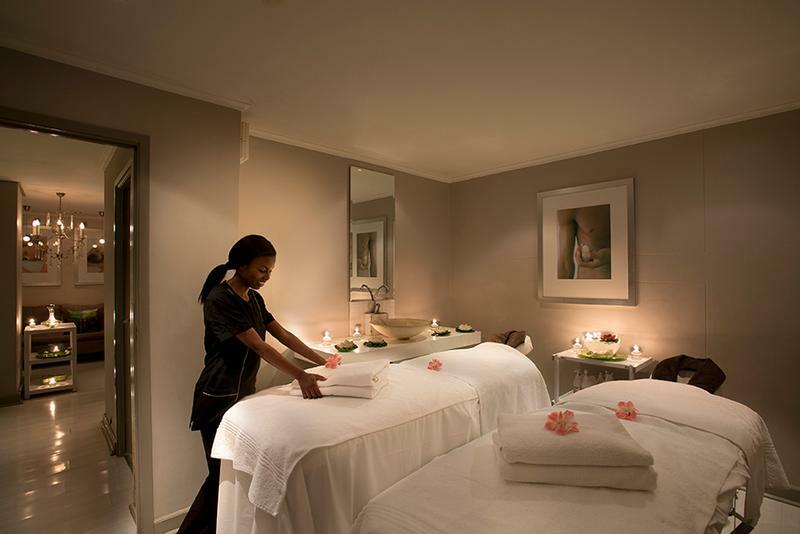 We strive to ensure our clients receive the Pure & Tranquil experience. Casuarina is a proud Legacy Lifestyle Partner. 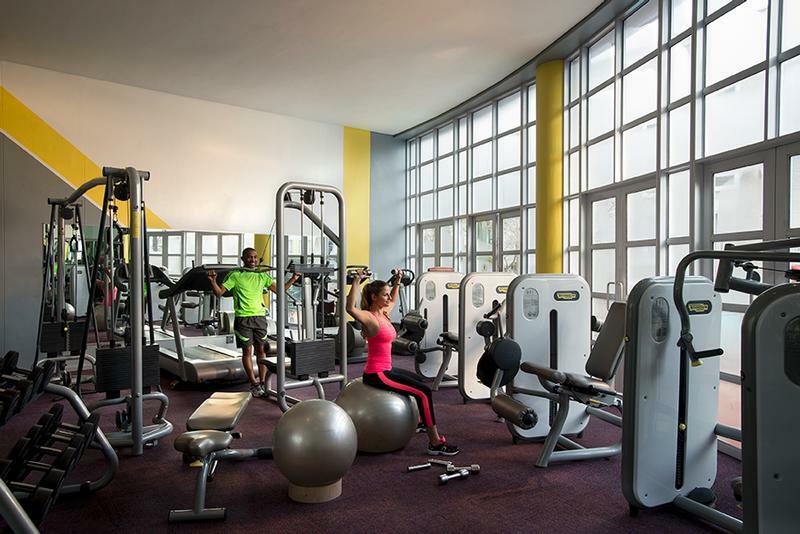 For the fitness fanatics who enjoy a healthy and balanced lifestyle, you may utilise our fully equipped gym open 24 hours a day. 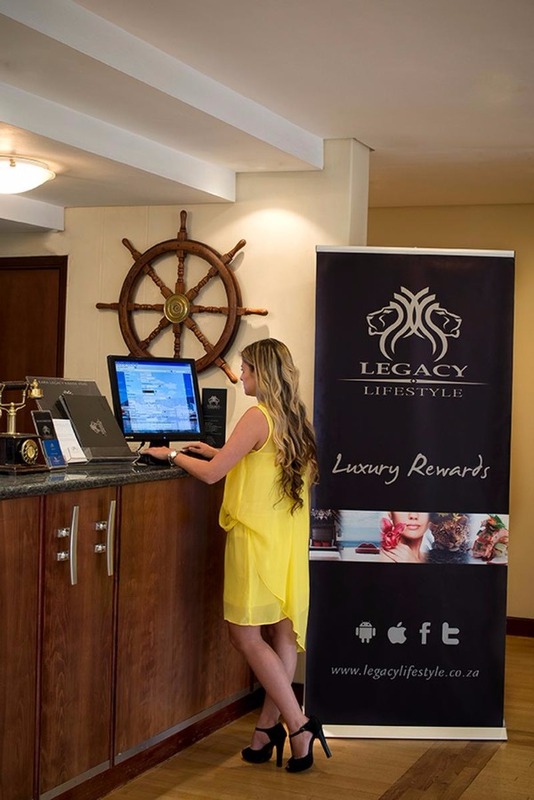 With a bouquet of 20 different channels to choose from, our guests can enjoy the privacy and comfort of their rooms as they find their desired programme to watch. 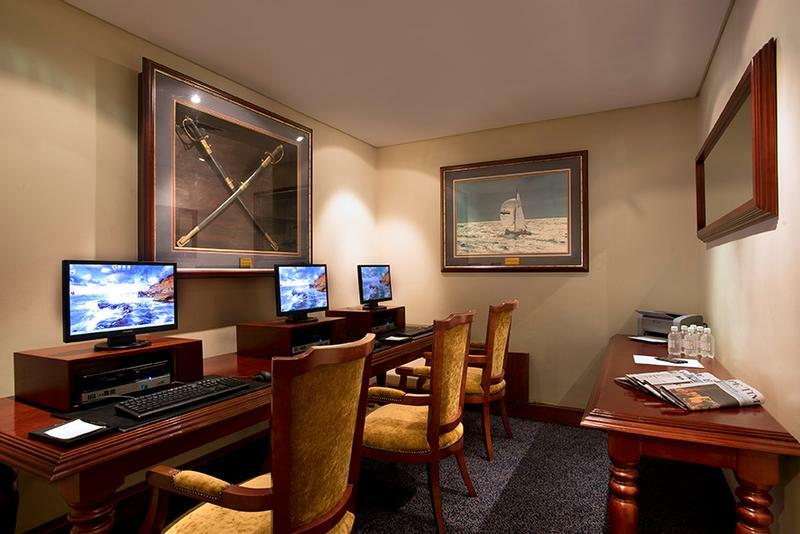 All our guests are welcome to enjoy complimentary internet access. Come a join us in our cocktail bar and lounge for a delicious alcoholic or non-alcoholic beverage. Sit back and relax while our barmen do their magic shaking up the most fabulous cocktails. 24 hour room service. 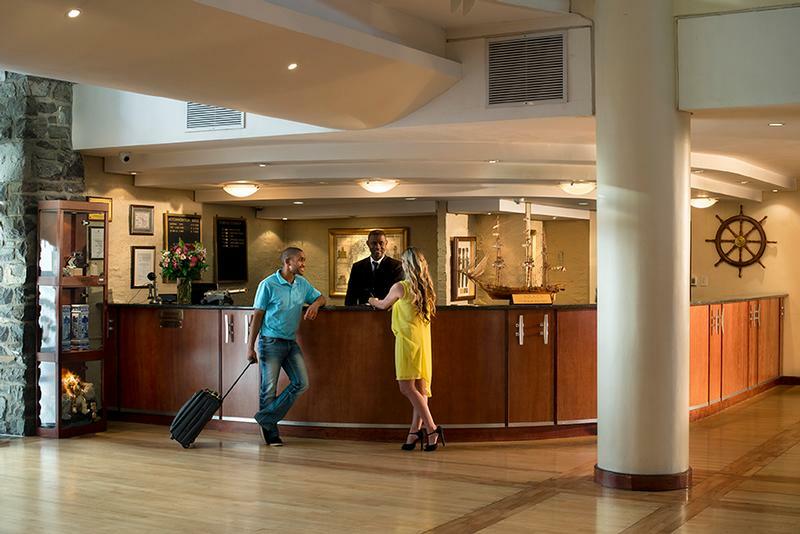 Our business centre is conveniently located in the foyer. 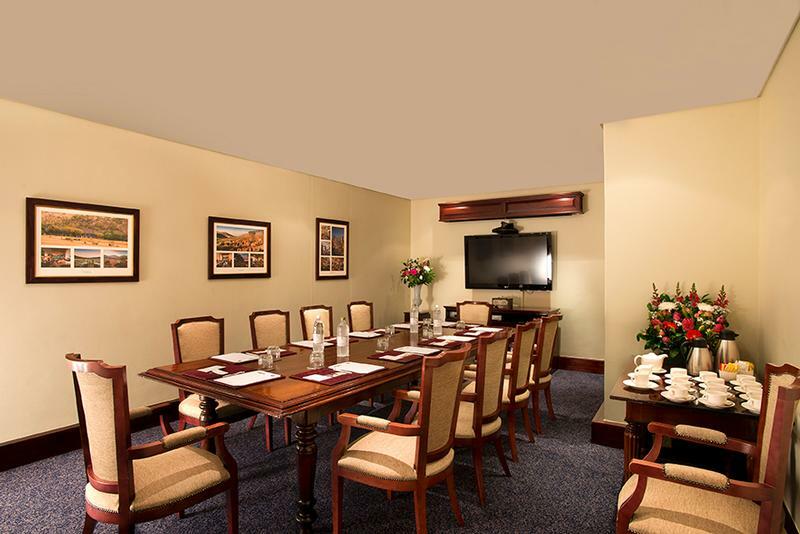 Guests are able to go about their business with the use of WiFi available freely in the business centre. For those who prefer some privacy or to sleep in for a change, you may order breakfast to your room. 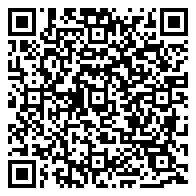 We also have a 24 hour menu which you may order from at any time. 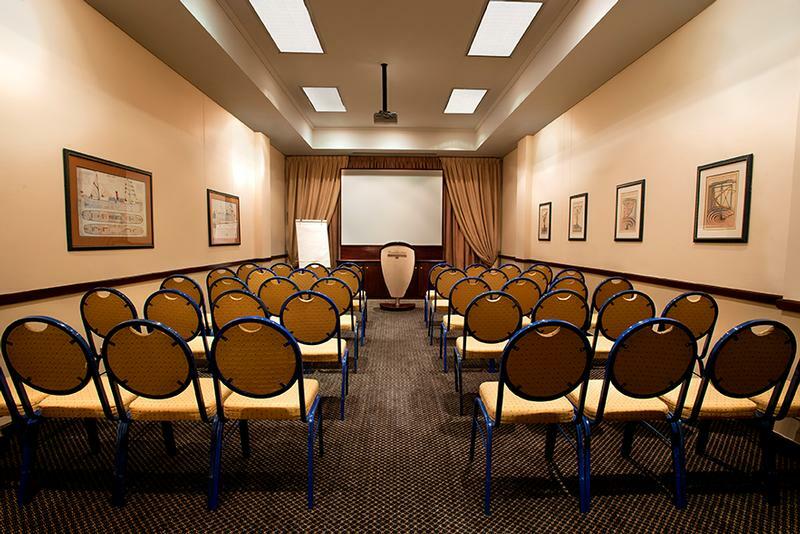 We have 2 conference venues and separate boardroom which all contain whiteboards, flip charts, a DVD player, a screen, a data projector and video conferencing. Any other AV equipment can be arranged at an additional cost. 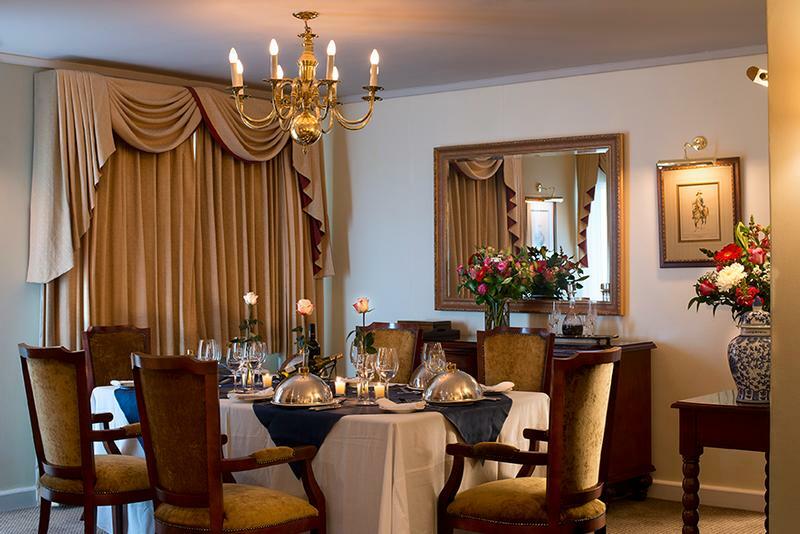 Clipper Restaurant invites all our guests to experience the wonderful tastes of our international cuisine. 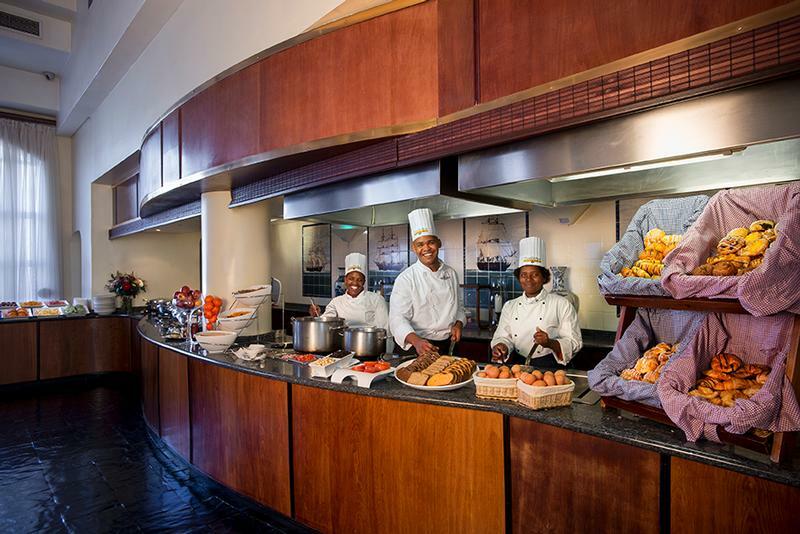 Join us in the relaxed and elegant atmosphere in which we offer a buffet breakfast and à la carte menu. 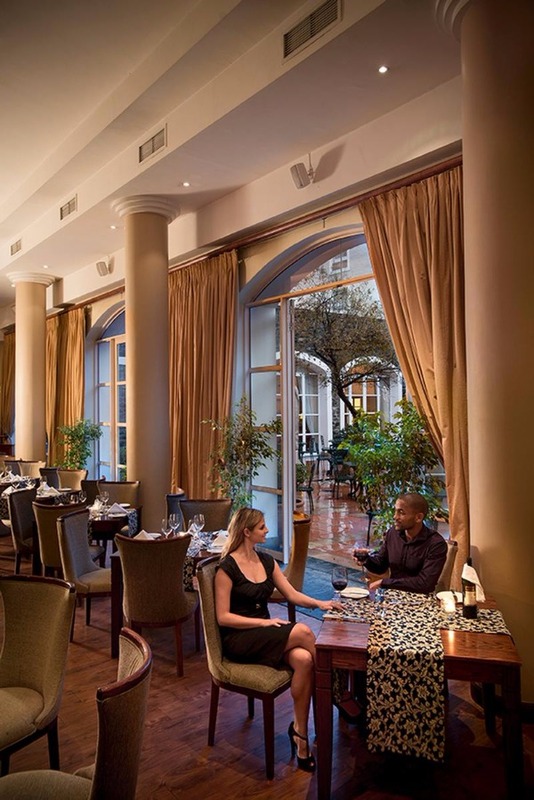 Light meals are also available on the terrace from 10h00 – 12h00. Cocktail bar & lounge. 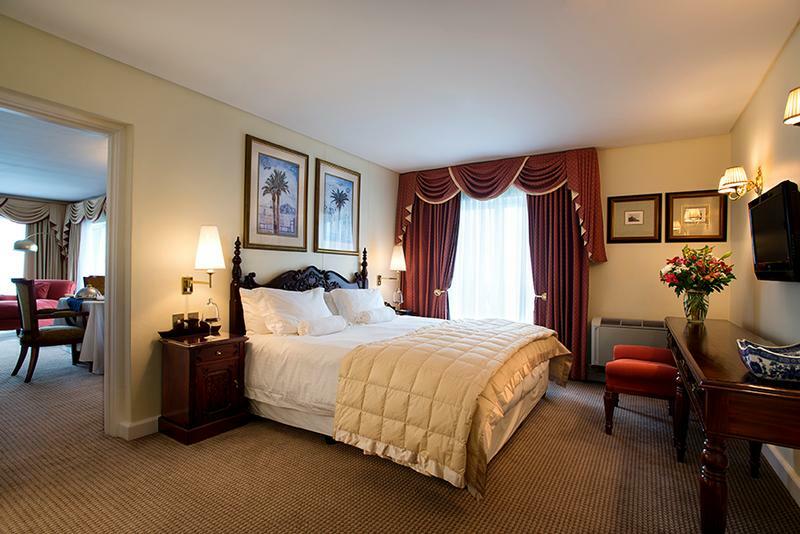 Deluxe Single - All rooms on our Deluxe Floors offer everything you would be accustomed to and more. 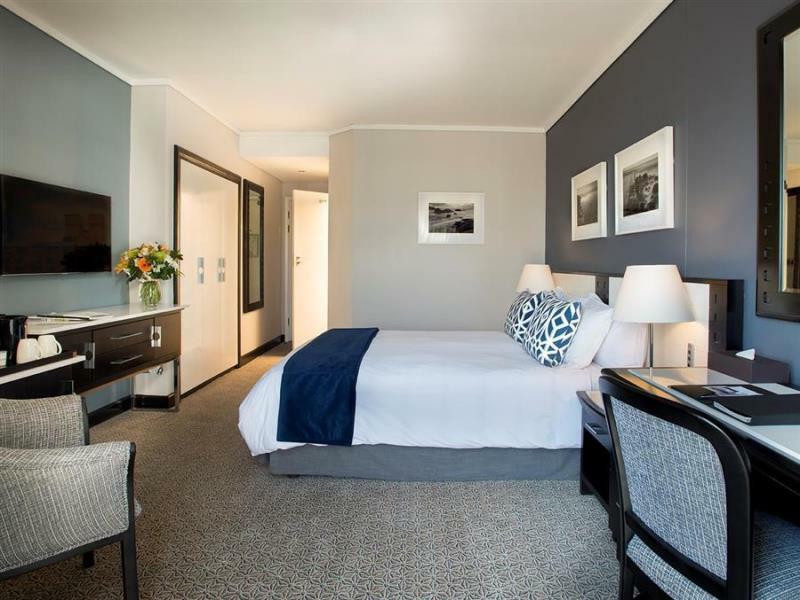 We offer upgraded amenities, bathrooms unsuited with invigorating walk-in showers, private balconies, magnificent views of either Table Mountain, Robben Island, Signall Hill and of course the V&A Waterfront & its colourful harbour basins. 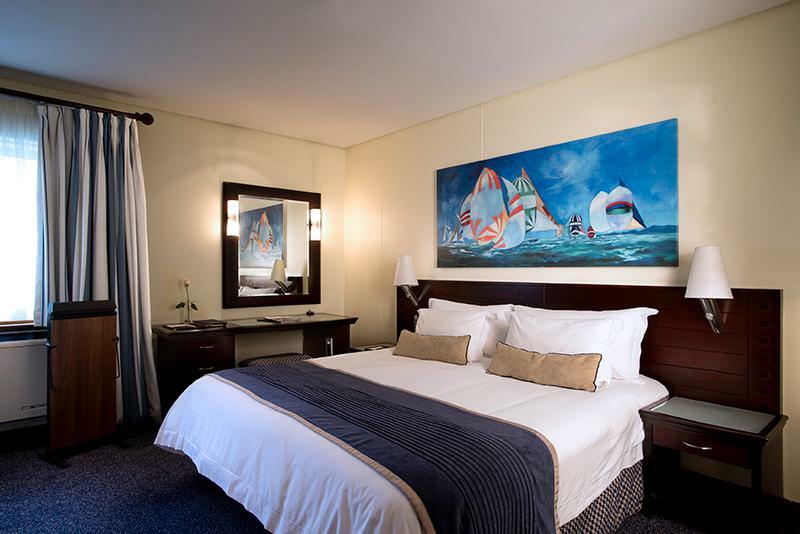 All rooms on our Deluxe Floors offer everything you would be accustomed to and more. 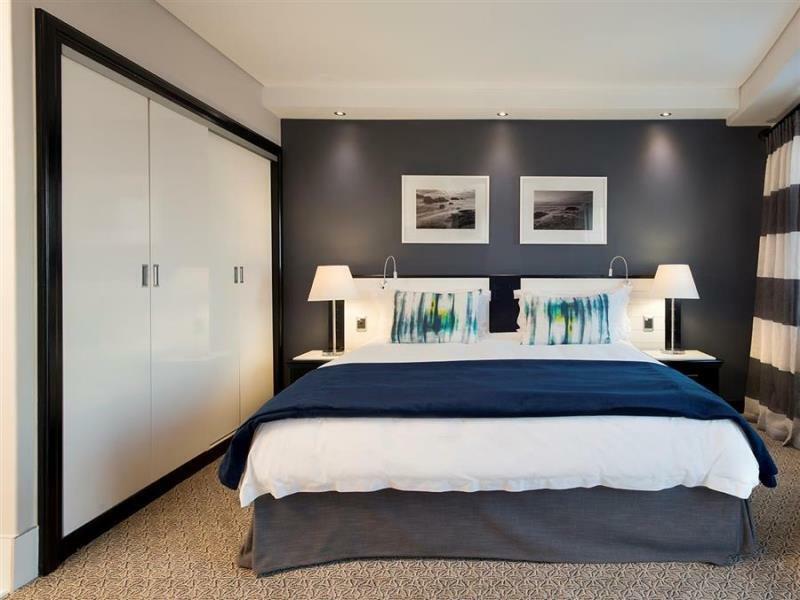 We offer upgraded amenities, bathrooms unsuited with invigorating walk-in showers, private balconies, magnificent views of either Table Mountain, Robben Island, Signall Hill and of course the V&A Waterfront & its colourful harbour basins. Executive Suite Single - All rooms on our Executive Floor offer everything you would expect in a room that is in a class of its own.We offer upgraded amenities, en-suite bathrooms with separate showers and baths, private balconies,magnificent views of either Table Mountain, Robben Island,Signall Hill and of course the V&A Waterfront. It is truly luxury comfort, warmth, technolohy and hospilytality we are proud of. 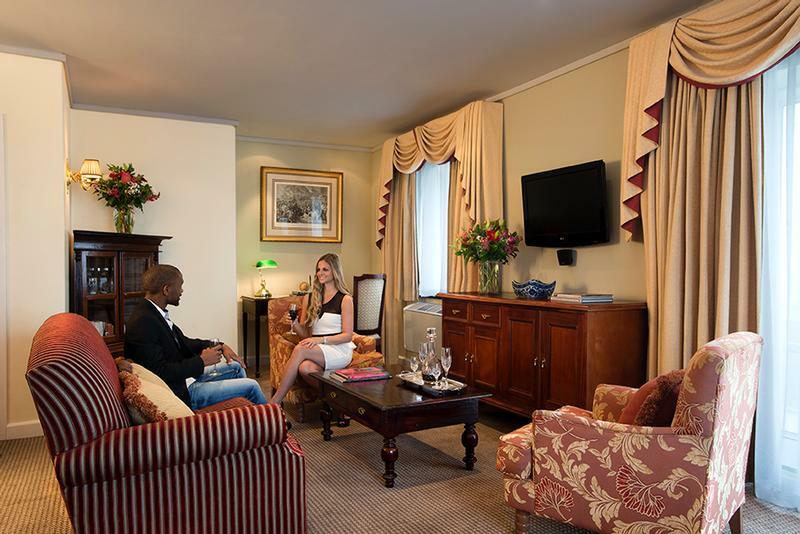 All rooms on our Executive Floor offer everything you would expect in a room that is in a class of its own.We offer upgraded amenities, en-suite bathrooms with separate showers and baths, private balconies,magnificent views of either Table Mountain, Robben Island,Signall Hill and of course the V&A Waterfront. 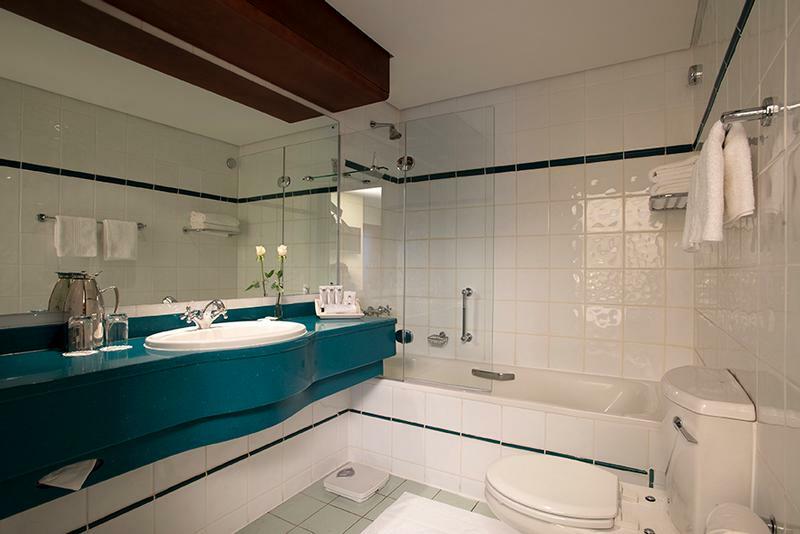 It is truly luxury comfort, warmth, technolohy and hospilytality we are proud of. Executive Suite Double - All rooms on our Executive Floor offer everything you would expect in a room that is in a class of its own.We offer upgraded amenities, en-suite bathrooms with separate showers and baths, private balconies,magnificent views of either Table Mountain, Robben Island,Signall Hill and of course the V&A Waterfront. 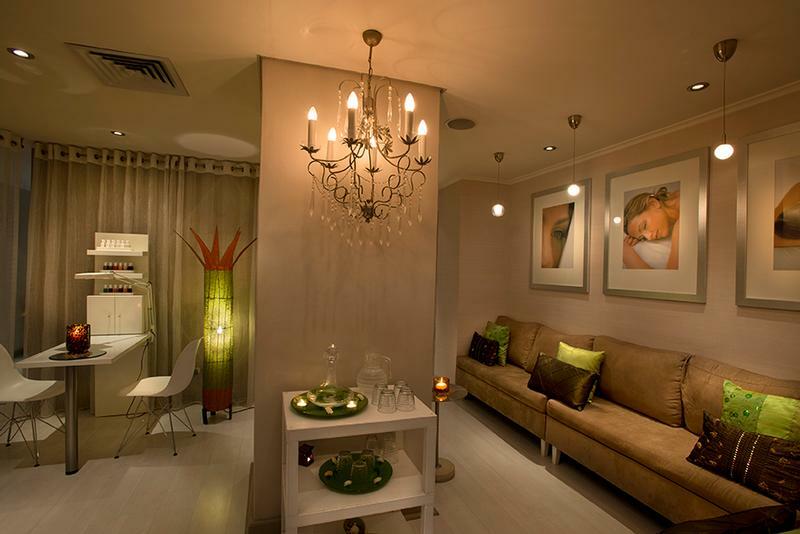 It is truly luxury comfort, warmth, technolohy and hospilytality we are proud of.